The Passage House Club Hotel is close to the market town of Newton Abbot and one of the best locations from which to explore the 'English Riviera'. 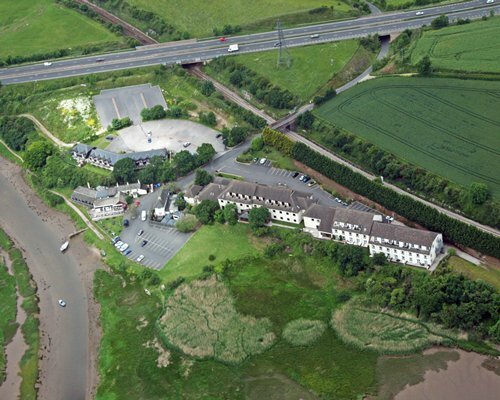 A short drive from Exeter and convenient for Exeter Airport, the Passage House Club Hotel, welcomes visitors from all over the world to relax, unwind and discover Devon on a timeshare holiday. An area rich in natural heritage and brimming with historic treasures, Devon is home to many National Trust Castles and homes. From the stark beauty of Castle Drago designed by Edward Luytens to the landscaped formal gardens of Motte and Bailey Castle at Totnes, there is a lot to do and see in this beautiful part of England. The Eden Project, well worth a visit when you stay at the Passage House Club Hotel, attracts visitors from around the world to marvel at the "global garden" and man's quests for a sustainable future. Dartmoor National Park offers nearly 400 square miles of natural heritage, prehistoric remains and some of the best walking trails in Britain. 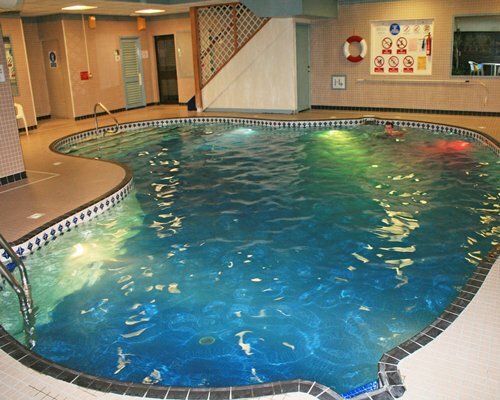 A timeshare holiday at Passage House Club Hotel offers guests the chance to enjoy excellent facilities onsite and to immerse themselves in the history and beauty of Devon. 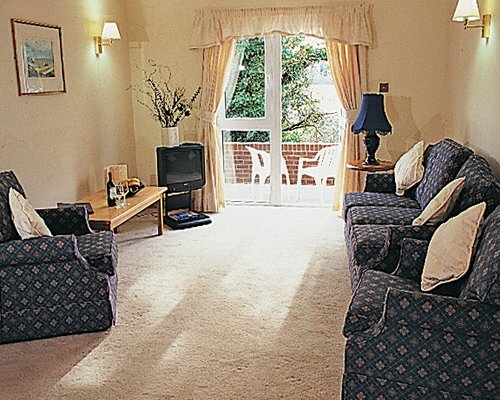 The Clubshare apartments sleep up to six adults and have breathtaking views over the Teign Estuary. On site dining options include a traditional English Carvery in the 18th century pub as well as an excellent a la carte restaurant at the main hotel.